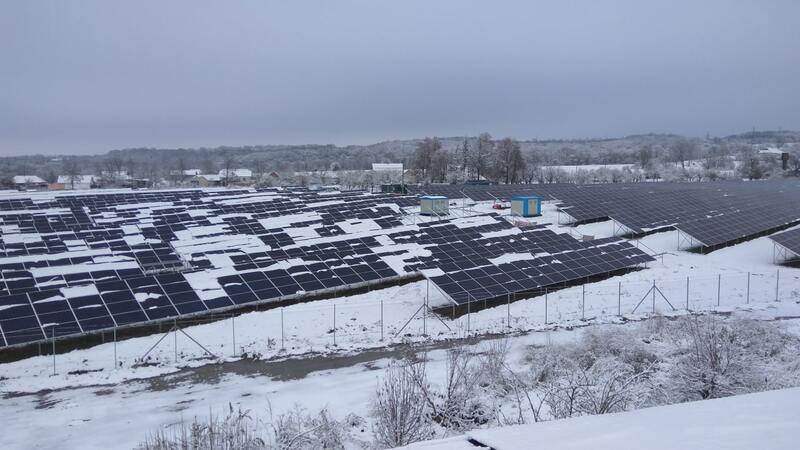 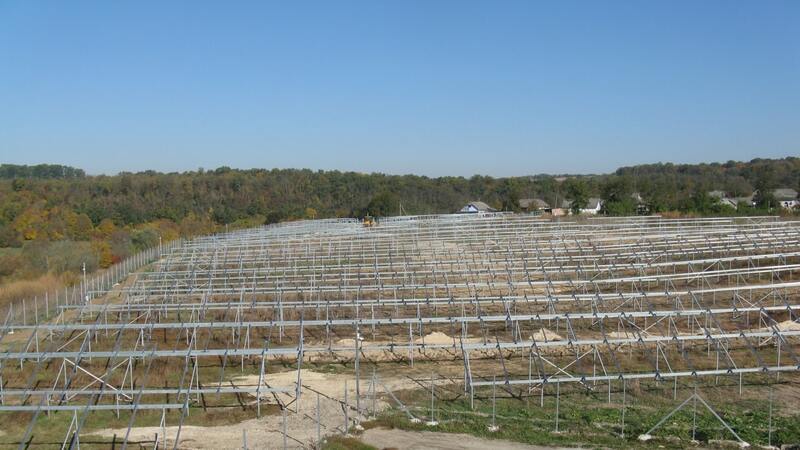 The 2nd stage of Rykhta solar PV power plant has been completed. 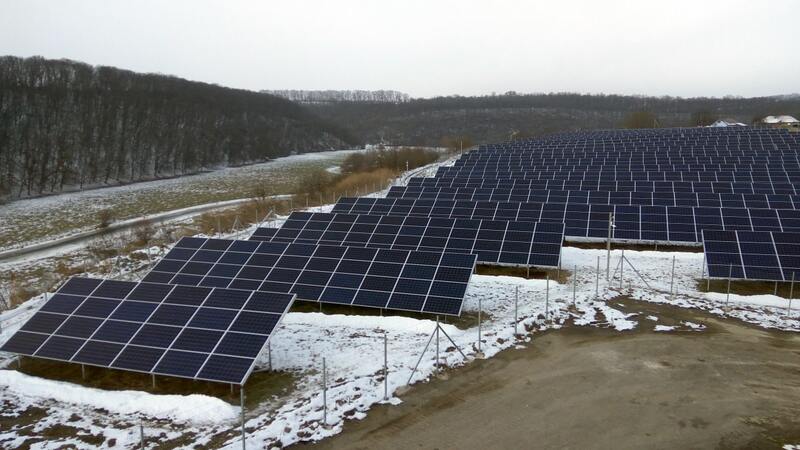 We acted in the project as EPC-contractor and performed all work on this facility, starting from supply of equipment and up to the commissioning and green tariff obtaining. 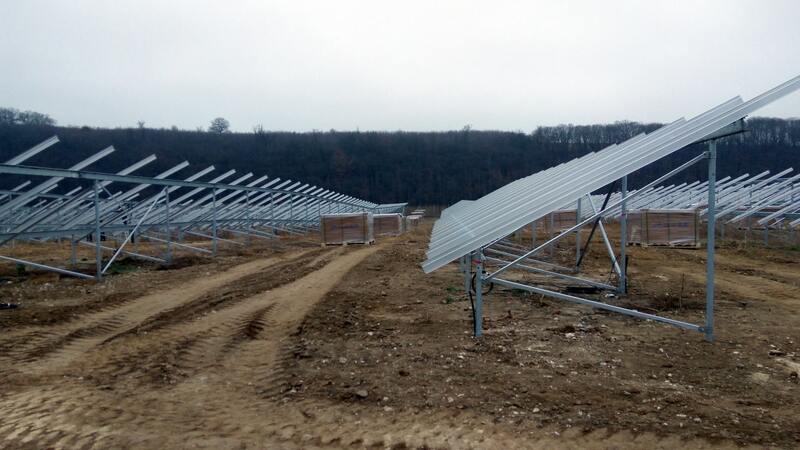 This solar facility has been designed for the production and sale of electricity to get all benefits of a green tariff acting in Ukraine.